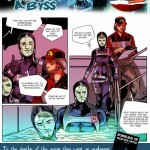 The Trance is now complete on Bimbo Story Club! 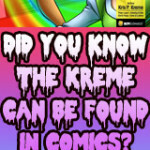 Did you know that there are Kreme Komics? Time for a Trance Takeover on Bimbo Story Club! 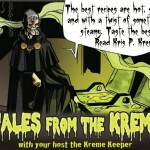 The Kreme introduces… The Bimbo Story Club!